Subic- The Borlain Sisters remain to be on top of their pack as they reign supreme anew at the recently concluded Alaska Iron Kids Aquathlon. Tara, the younger Borlain clocked in at 19 minutes 45 seconds, followed by her elder sister, Sam, who timed in seven seconds later. Everly Janarie Macalalad finished the line at 20:50 for the bronze. Meanwhile, Juan Francisco 'Wacky' Baniqued continued to show might as he finished the race at 19:22. 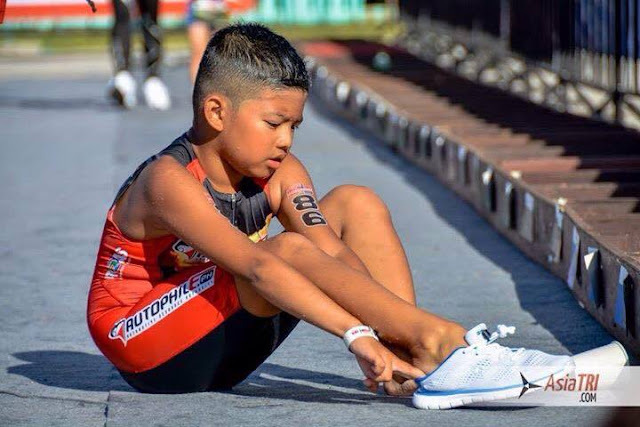 This young lad of Laguna has also won the Alaska Iron Kids Triathlon earlier this year and last year. Following him at second is Joshua Alexander Ramos at 19:31; Luigi Miguel Crisostomo finished third at 19:33. Clifford Pusing of Olongapo and Bukidnon's pride Gene Heart Quiambao topped the 11-12 year old category. Other top finishers of the race are Rayne Japhet Salinas (boys’ 9-10), Aubrey Tom (girls’ 9-10), Daniel Louw (boys’ 6-8), Zurielle Kenzie Galo (girls’ 6-8), Raphael Raca Ragasa (boys’ short distance) and cute little darling, Carlene Anika Savet (girls’ short distance). Alaska IronKids promotes 'outdoor play' through Alaska Nutrition. Action. Champion. Program. More than just a race, it is a venue for families to bond in a shared activity, giving the parents a chance to show their children that being physically fit and healthy is more fun. It also fosters the importance of starting the day right with a combination of exercise and proper nutrition. "It's an overwhelming experience for all of us. 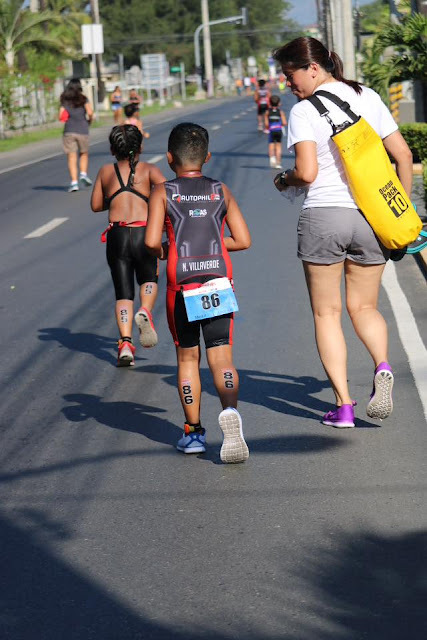 He was really scared to join since he just started with his swimming lessons a few weeks back, little did we know that he would be picked to join the alaska ironkid event. 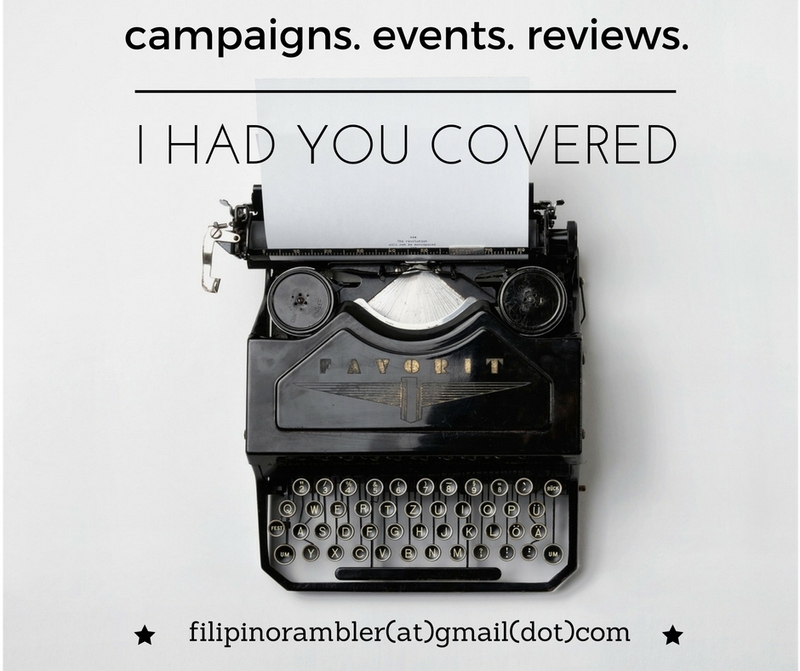 We would always have our "iyakan"sessions before his trainings. Actually, the fact that he was picked out of all the kids in his swimming class was already a humbling experience. We were all anxious during the event because we know for a fact that he is just a newbie in this field, nevertheless, we are so proud of him because he finished it with a big smile on his face.We are planning to enroll him in an advance class to refine his skills and probably join again in the next event." Nickey Villaverde, 8, getting ready for the transition. Cecille, mother of Nickey, giving him the much needed boost. The Alaska IronKids does not only bring excitement and fun, it also instills the values of determination, discipline, hard work and team work among children , as they aspire to realize dreams to become athletes. For general information about the Alaska IronKids , please visit http://ironkidsphil.com and www.alaskamilk.com.